The Abenaki are a tribe that lived in Vermont, New Hampshire, and Maine. The name Abenaki means people of the eastern dawn. In the spring and summer, the tribe lived by the sea and by rivers. In the winter and fall, they moved inland. 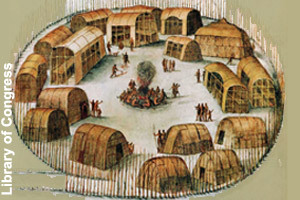 Abenaki families lived in wigwams. Some families shared longhouses. For their protection, a fence was put around the village. 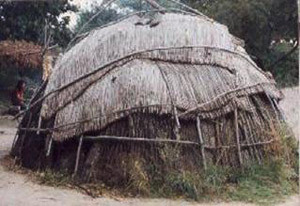 Many families lived in the same village. The Abenaki women were farmers. They took care of the children. The women grew corn, beans, and squash. The men were hunters and fishermen. They used fishing spears to catch fish. The men protected their families. Both men and women made wampum. 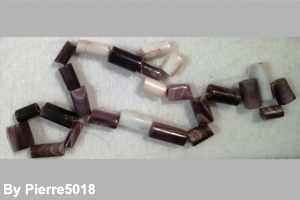 Wampum were beads made from special shells. The beads were strung together. A string of wampum was used for a gift. The wampum could also be used like money. 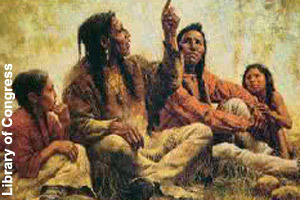 A leader, or chief, was called a sagamore. A sagamore listened to the tribe. The chief only did what the tribe voted to do. The most famous sagamore was Samoset. He was the first Native American to meet the English colonists at Plymouth Rock in 1621. Disease and sickness came with the new settlers. 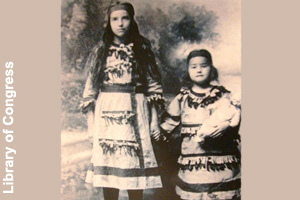 Many of the Abenaki people died from the diseases. 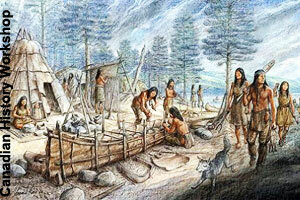 Many of the Abenaki moved north to Canada to escape sickness and war. Heald, PhD, B. D. (2014). 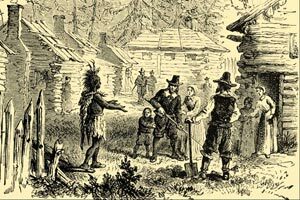 A History of the New Hampshire Abenaki. Charleston, SC: The History Press. MLA Style: "Abenaki Tribe." Facts4Me. Jul. 2017. http://www.facts4me.com.